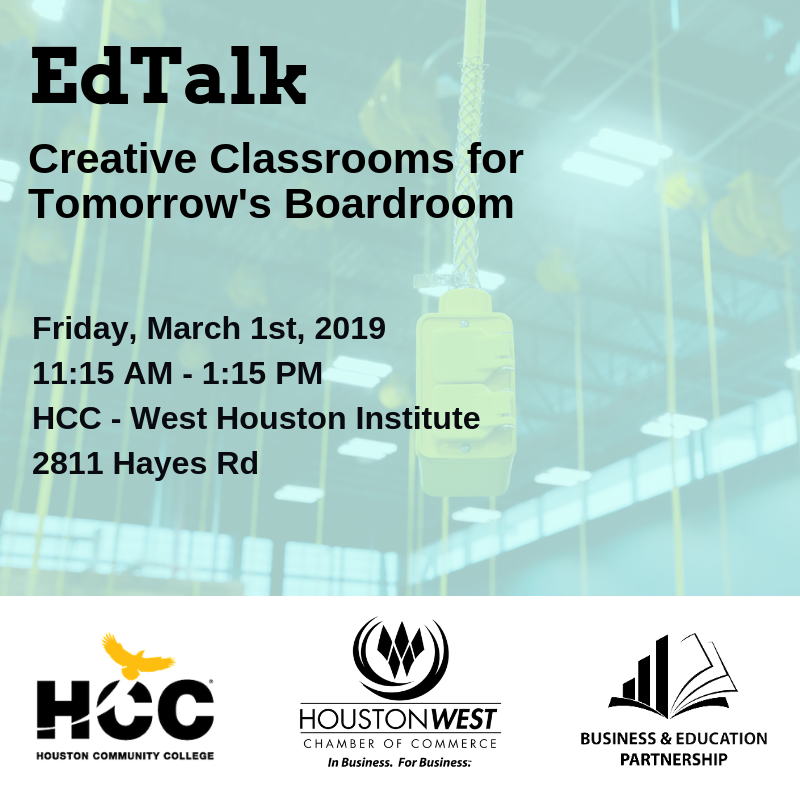 Based on the widely popular and successful Ted Talks which aim to spread ideas in the form of short, powerful talks the Houston West Chamber’s Business & Education Partnership Committee has initiated a series of talks on Education, Medicine, Technology, Science and Business. 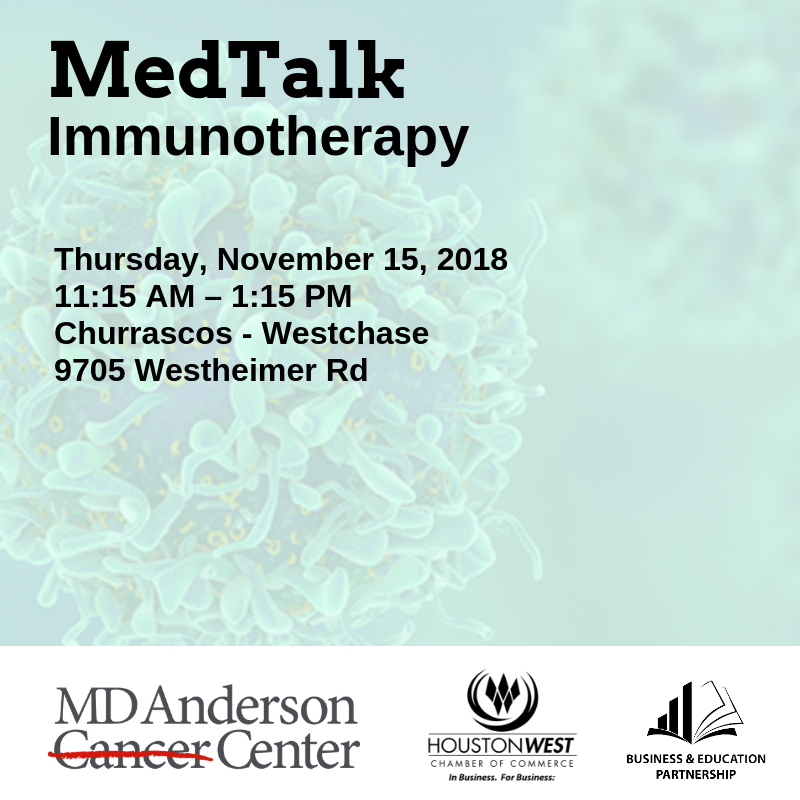 These talks will be aptly named: EdTalk, MedTalk, TechTalk, SciTalk, BizTalk. The purpose of this event is to facilitate a conversation regarding creative and innovative classrooms and how that translates into dynamic contributors to tomorrow’s workforce. 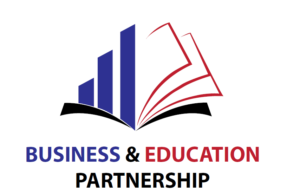 This event is organized by the Business & Education Partnership Committee. The event is sponsored by Houston Community College. Unparalleled Cancer Treatment is the hallmark of MD Anderson and thus has “ideas worth spreading”. With the opening of the new West Houston outpatient center we are in a unique position to highlight the greater work of MD Anderson, showcase their new state of the art outpatient center, discuss how the new facility will impact the surrounding businesses in related industries & community, and to examine how academic initiatives in schools of West Houston pioneer research and prepare new generations of academics.